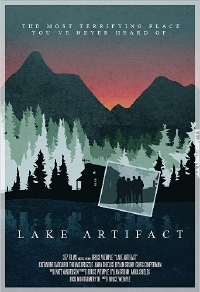 In a neat twist on the cabin in the woods thriller yarn, five friends spend a weekend at a cabin with a dark history only to find themselves trapped in some kind of time trap. Written and directed by Bruce Wemple, the film will premier and close out the 2018 Boston Sci-Fi film festival. Five friends go on a weekend getaway to a cabin in Upstate New York, where time and space begins to function without reason, only to slowly turn them against each other one by one. Check out the film's first trailer below.